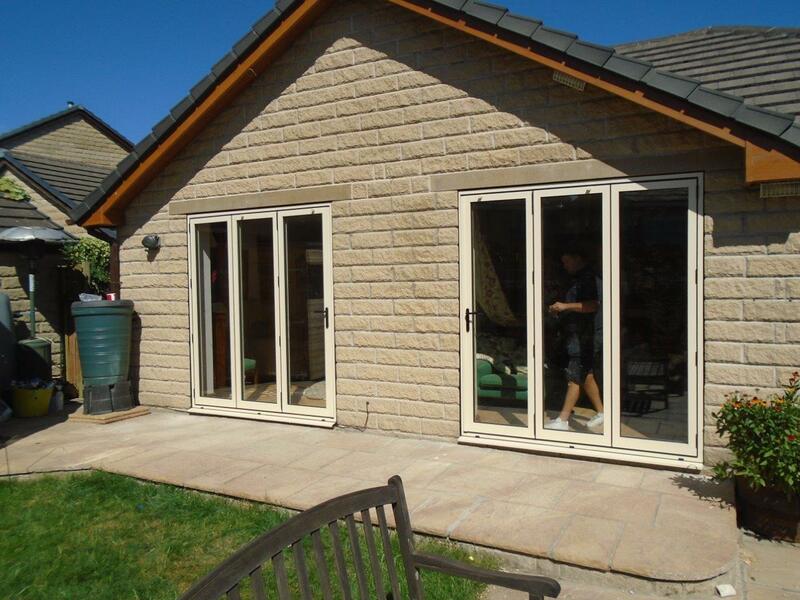 Bi-folding doors are not only a fantastic way to bring more light into your home, but they are incredible at lowering the barrier between the outside and in. Which is exactly why one client recently got in contact with us. The client live in a lovely little cottage in Essex. However, it was slightly dated and the client felt like letting a bit more light in would help to lift the atmosphere. When they first called they chatted with a member of our design team, who talked them through the options. It was decided that they really wanted to lower the barrier to their garden, as well as letting in some light. So the most sensible choice for them was a 3 pane sliding door. 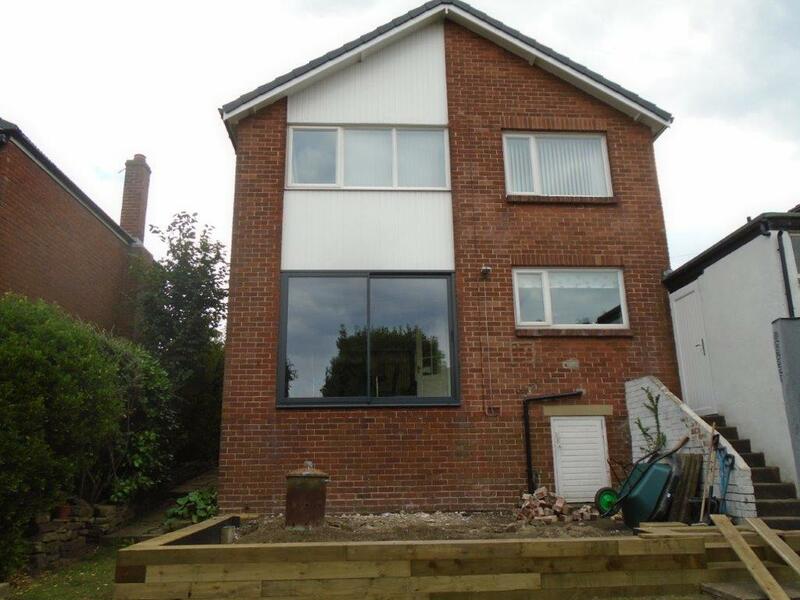 As well as this they opted for a matching 2 pane window. After the client had decided it was up to us to manufacture their doors and windows. At Clear View we provide the complete end to end service. That mans from the point you call us, to the point where the window is installed you will only deal with Clear View. We design, manufacture and install nearly all our products. By doing so we have complete control of the quality. 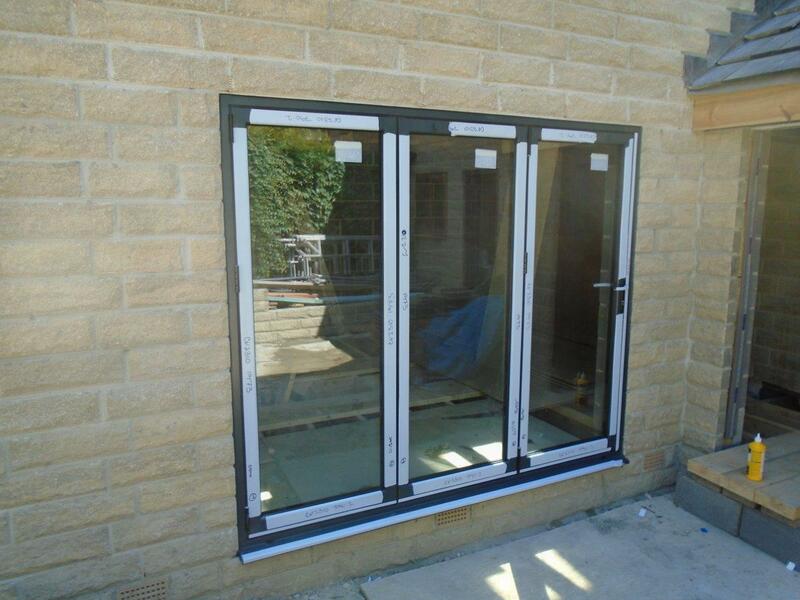 Both the 3 pane sliding door and 2 pane window were made of 4mm toughened glass with a 20mm argon cavity (black) and 4mm toughened low-e inner. Once the doors and windows were made it was simply a case of installing them. As we had taken all the measurements ourselves it was a simple job of just popping them into place. Once they were installed all that was left was for the client to enjoy them. To find out how we can lift and modernise your home just give Clear View a call on 01484 859048.